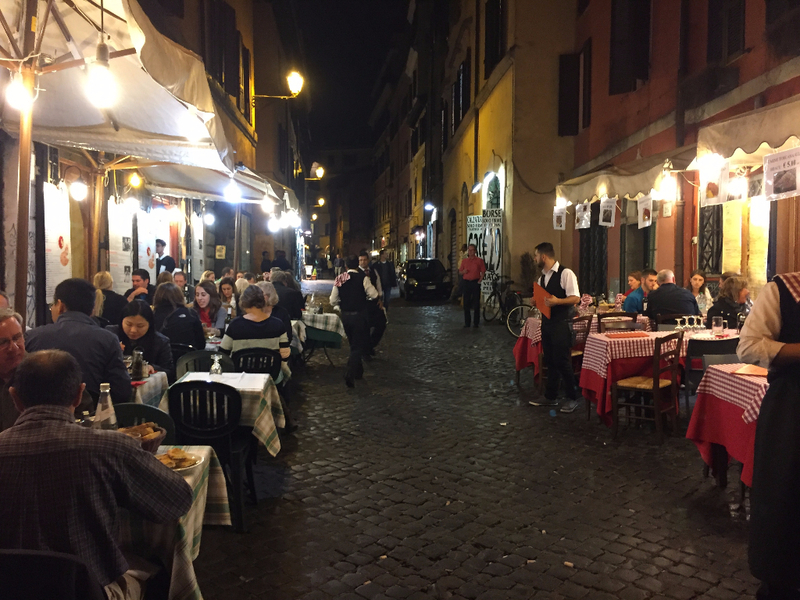 Only in Rome is it possible to understand Rome. All the reading, writing and learning about Rome failed, immensely I might add, to prepare me for… well… Rome. 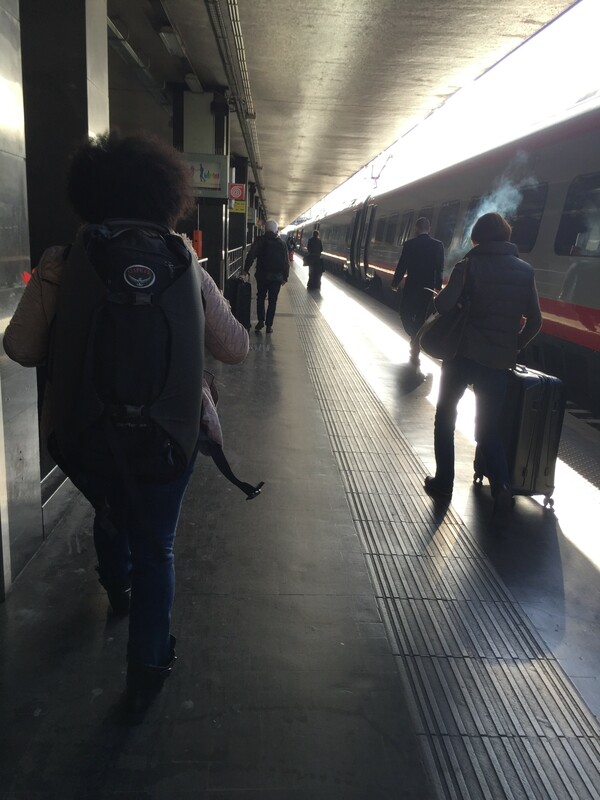 We arrived at the Roma Termini to find a bustling railway station. People running for connections, waiting in line for McDonalds and lining up for taxis. You know, much like any major city. 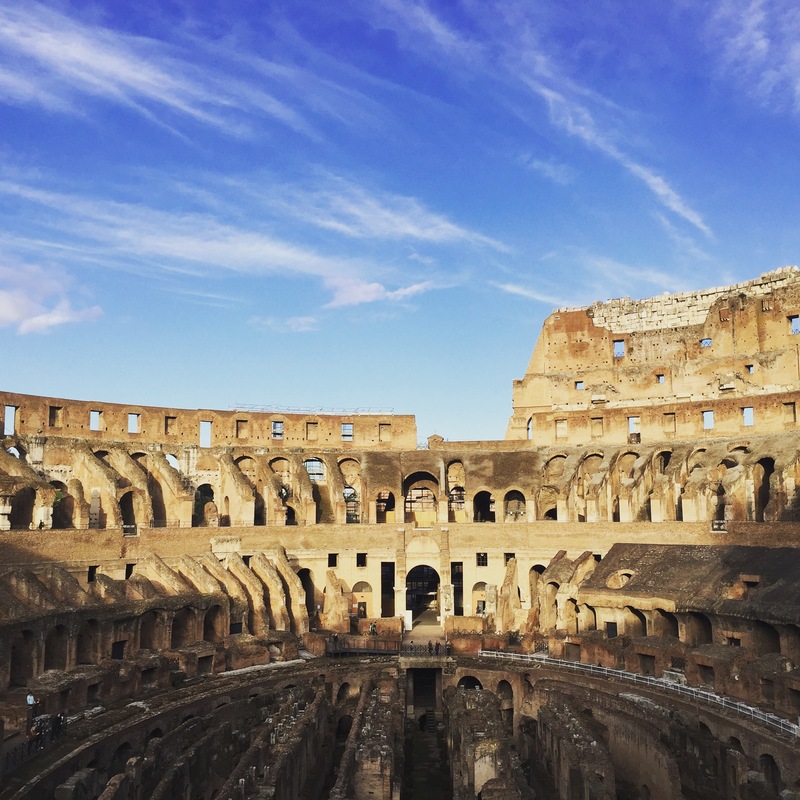 It seemed as though Rome was like any other city, until we got to know it. The train station is modern but Rome itself is frozen in time, like a perpetual history lesson that refuses to learn from its past. 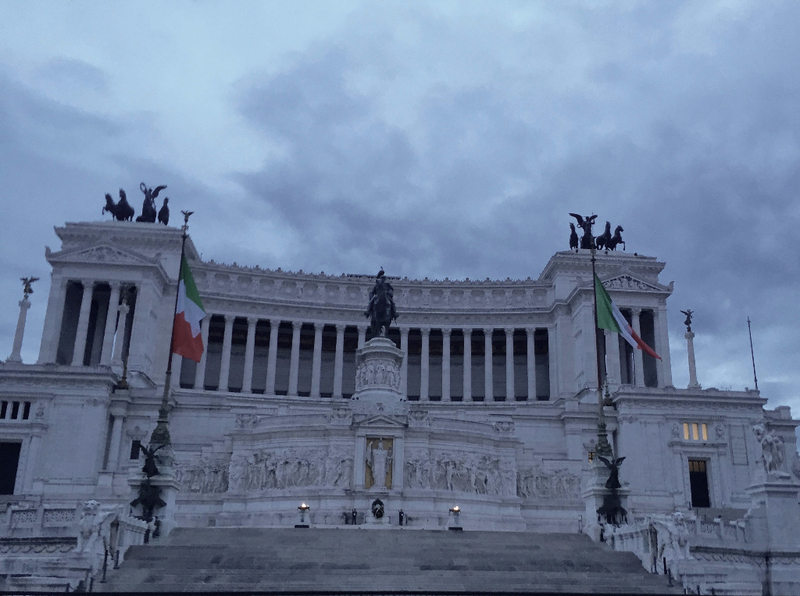 Like Florence before it, Rome has its share of Wow Moments but in classic Roman fashion they are larger than life. 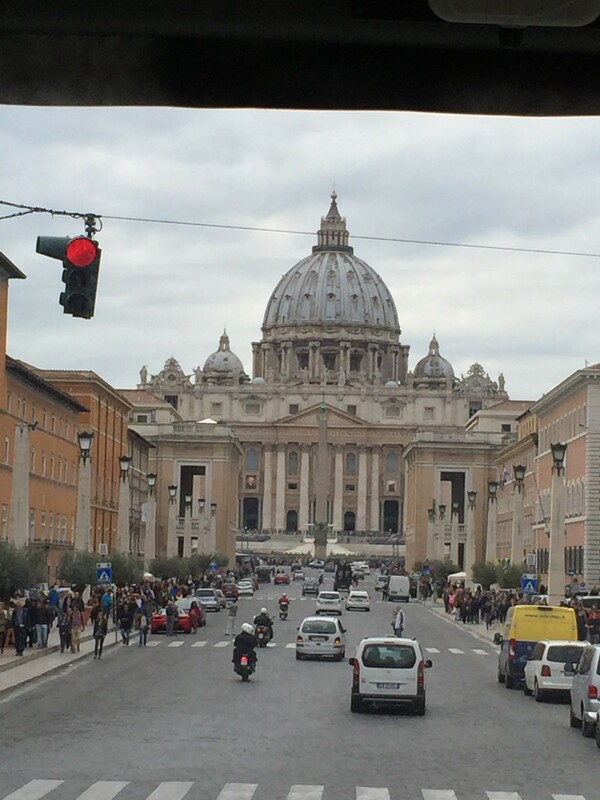 Our first stop was to see St. Peter’s Basilica. Whether your Catholic or not this place is stunning. The details, the statues, the artwork, the buildings that, despite their lack of modern day tools, are still standing while my closet shelf has fallen down twice this year. When we arrived a Mass was just completing so there were even more people than normal. The lines were averaging 3 1/2 to 4 hours. Umm.. #Nope Our view was mainly of the Piazza but what a view it was. 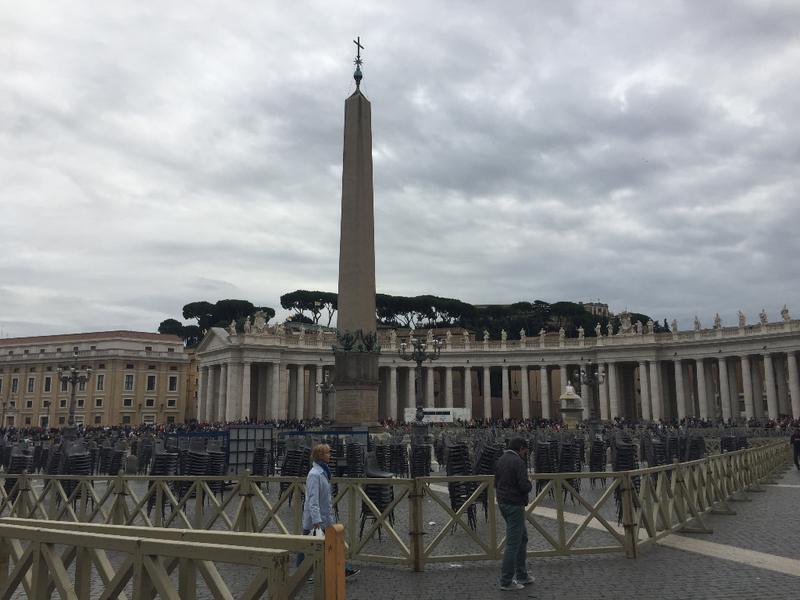 Our next stop was to invade Rome. We looked at the map but our feet told us walking wasn’t an option. We tried to argue but feet have a way of winning; everything. So we regrettably got on a Hop-On / Hop-Off bus. I didn’t like the idea of someone running my vacation but it turned out that they were going everywhere I wanted to go. Believe it or not, it was awesome. They were routed right down my Bucket List and away we went. I want to see it all and we did. Even though a few of the places were under repairs the enormity of it all was not lost on us. 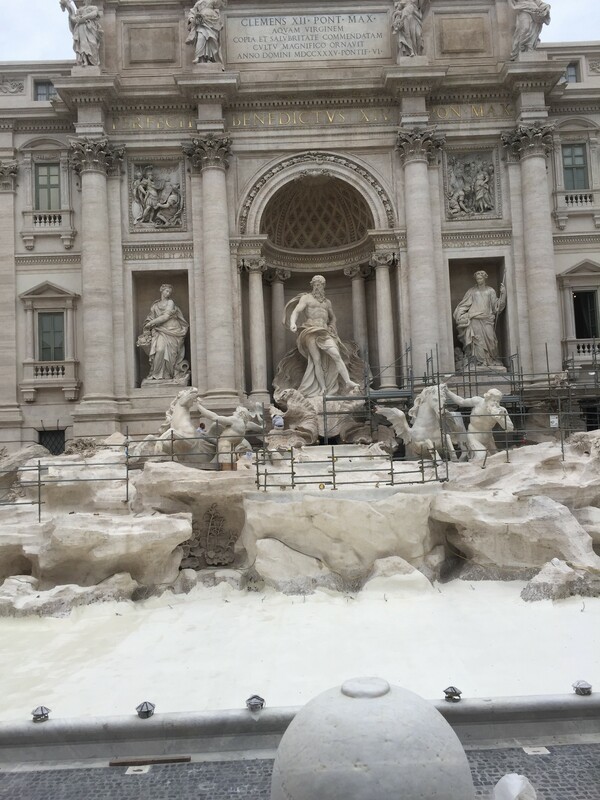 The Trevi and the Senate Palace were breathtaking. There is so much detail into each inch that you find something new every time your eye moves. Give yourself time. It’s worth it. 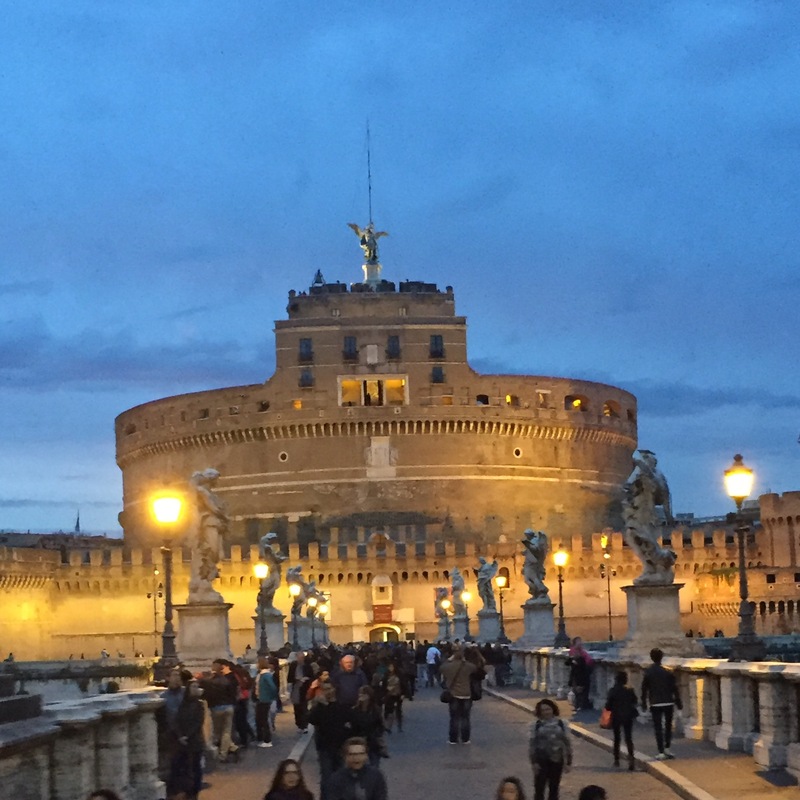 The Castle Saint Angelo is as marvelous as its history. Once a tomb, then a prison, now a site for all to see. This is a must see for anyone in Rome and anyone familiar with Assassins Creed. (When you see it, you’ll know why) Finally, we went to the Colosseum. The only word to explain it is Wow. First the size gets you, then the age. Over 6 Acres, 76 Entrances and just plain ol’ HUGE! After an exhausting day traveling Old Rome we wanted to see what New Rome would look like on us. I think we wore it well. Last stop, Trastevere. This trendy, buzzing part of town is definitely new Rome. It has all the touches of classic Italy but with a young feel to it. There were quaint little cafe’s and hip gelato shops all right next to each other. Great place to unwind from the craziness that is Roma. 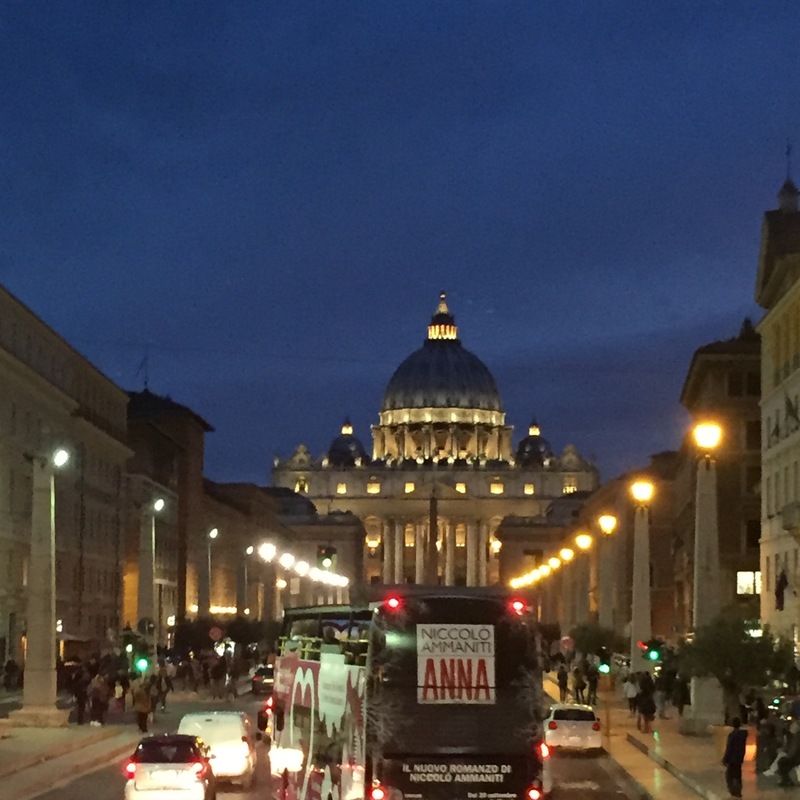 After a a quick stop by St. Peter’s at night we are ready for the next adventure. On to Venice. Thanks for good times and a lifetime of memories. How To Reach Your Goals: Step 3. Reverse Engineer Your Goals.